[toc]In simple words, if we try to define wounds, it is sudden breaking or opening of the skin which is a result of an injury. It can be either in the form of a simple cut or even quite deep depending on individual to individual and how severe the injury is. In a lot of cases, wounds are so deep that it even affects the ligaments and muscles. Usually you will experience pain and blood from the area. 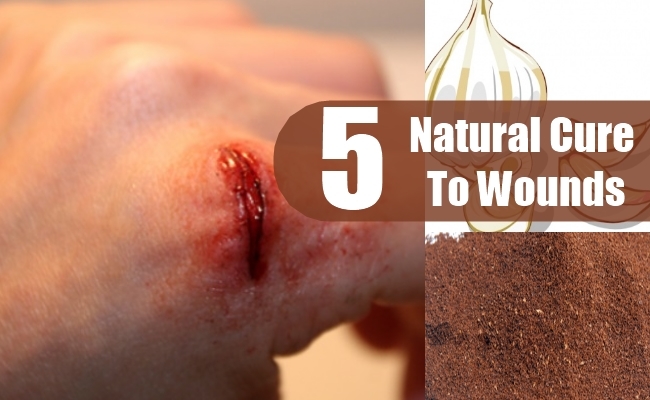 To ensure safe and easy treatments for wounds, some natural cures are mentioned below. Not only are they successful ideas to be followed but also reasonable on the pocket. One of the best natural cures that you can stick to is usage of herbs on the wounds. 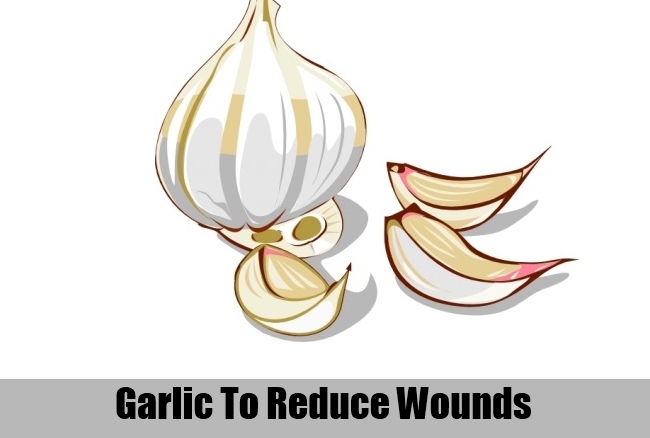 Garlic is one of the first ones that can be crushed at home and applied on the wound. This will not only stop the pain but also the blood oozing from the wound. Along with this, Easter lily is one herb that works wonders on wounds. The curative properties are as strong as that of garlic. The anti microbial oil present in the herb is also good for the wounds. Rinse some of the petals in warm water and chop them finely. This should be rubbed with alcohol and left for the next two weeks. After that time period, take out the juice of the petals in a bottle and apply on the wounds each day to get visible results. 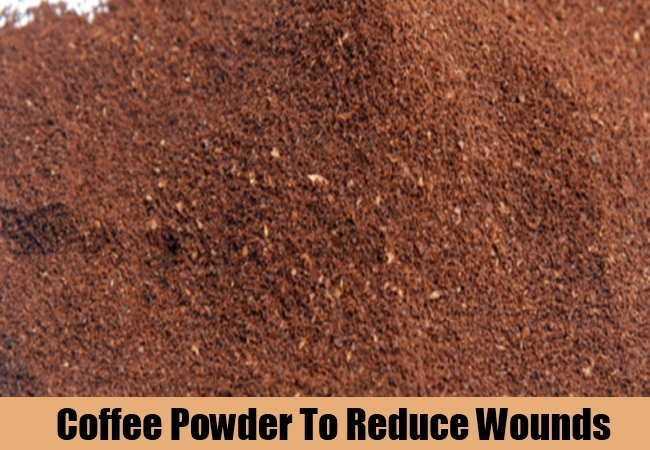 A simple and effective natural cure is to apply coffee powder on the wounds. 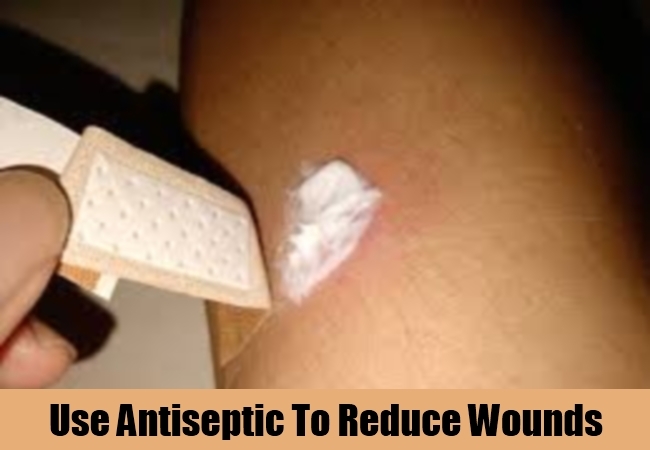 This will help in stopping the bleeding and slowly cure the wound completely. This can be applied as soon as you face the crisis and then once everyday to get the results. It is known to clot the blood and therefore a perfect idea to stop blood from oozing. Honey is known for its soothing, healing and anti bacterial properties. 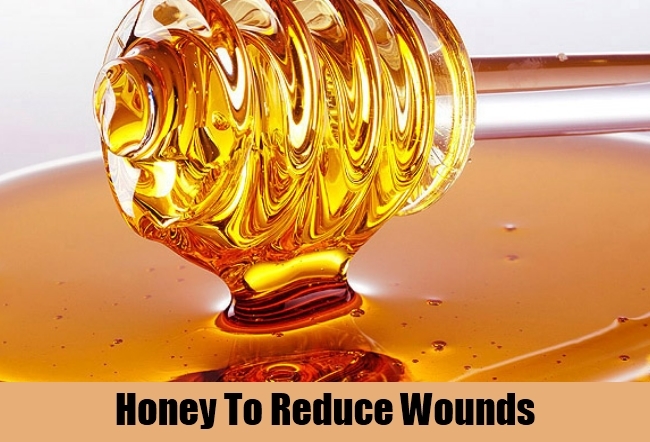 A little honey on the wound each day will give you a good treatment process in hand and one that is highly effective. Along with working on the pain and the bleeding, it helps in keeping the wound away from any kinds of infections caused by bacteria. Aloe Vera Gel is known for a lot of benefits including the soothing properties, anti inflammatory and anti bacterial benefits. 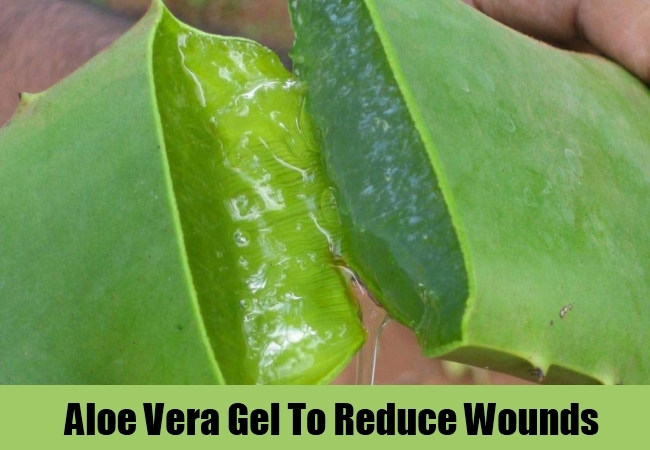 It has been seen that application of fresh Aloe Vera gel on the wounds is one of the perfect ways in which the injury can be treated. All you need to do is use it 2-3 times in a day and on a regular basis until the problem completely subsides. Keeping the wound clean is one of the major requisites for the treatment of the wounds. These should not only be cleansed properly but the bacteria accumulation should also be killed using an antiseptic lotion. This will help in the healing procedure of wounds. A homemade antiseptic paste in the form of turmeric can also be used each day to get the same results.